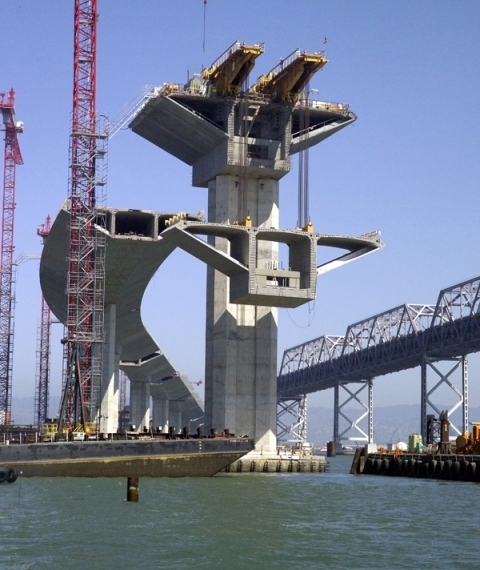 CTE was established in 1992 to provide engineering and design services to contractors and construction managers. 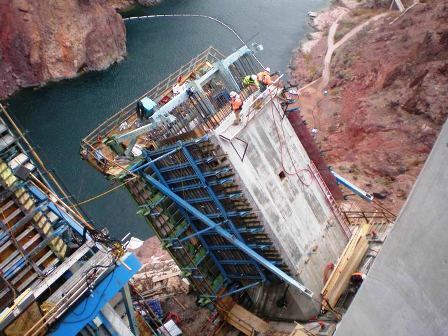 Since then we have developed construction solutions for numerous bridge and other infrastructure projects in North America and the Pacific region. 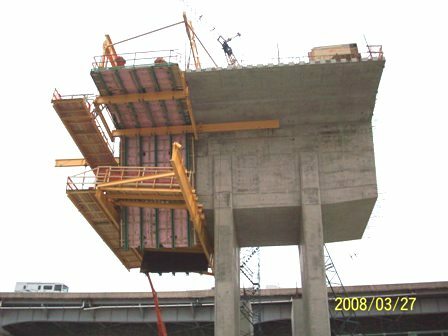 We continuously search for improved methods of construction and for effective, low-risk solutions to protect and benefit our clients. Over a period of three decades, our staff has earned a proven track record of developing innovative solutions to challenging problems. We draw on many years of field experience to back up our engineering and design work and to ensure that constructability is always considered.